Are you after the most secure and energy efficient doors for your property in Ripley, Send or Pyrford? 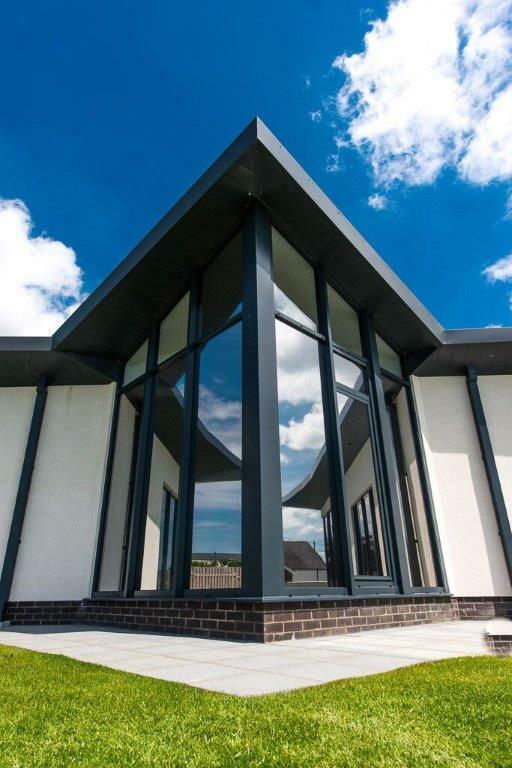 Have you been looking into the latest generation of aluminium entrance doors from brands like Spitfire and are wondering about the benefits they could offer you? 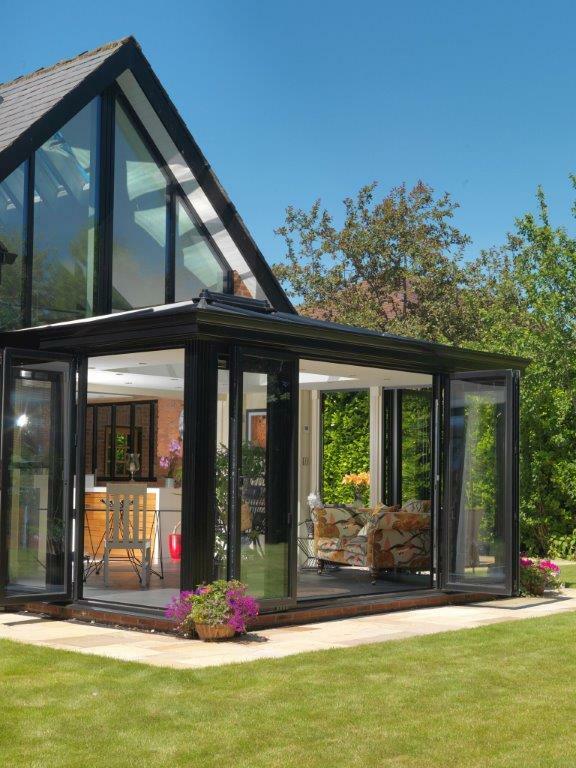 Or perhaps you are thinking about installing bifold doors in Surrey or sliding glass door into a new extension project? We supply and fit made-to-measure aluminium doors throughout the local areas to both homeowners and businesses. We are confident that we supply our customers with a quality service and first-class products. 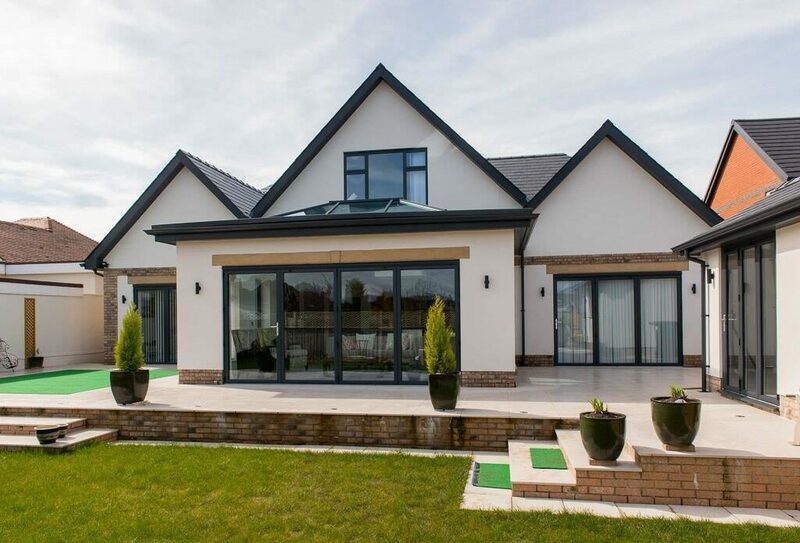 Aluminium doors are one of the most customisable products available on the home improvements market and available in countless styles and colours. 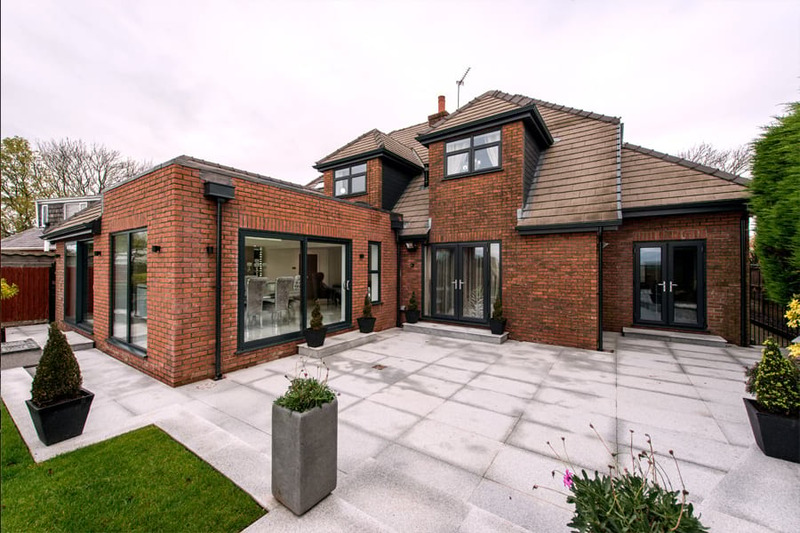 As a material, aluminium is strong, stable and robust and can carry large frames of glass, allowing for slim sightlines and fantastic views of your outdoor area. They also boast unrivalled energy efficiency, which in turn lowers your monthly heating bills and ensures you stay comfortable all year round. Would you like to know more about any of the products that we install? Whether you are a homeowner, builder or part of a larger commercial project, our team will be delighted to hear from you. Please call us on 020 3475 0525 and we will talk you through the range. 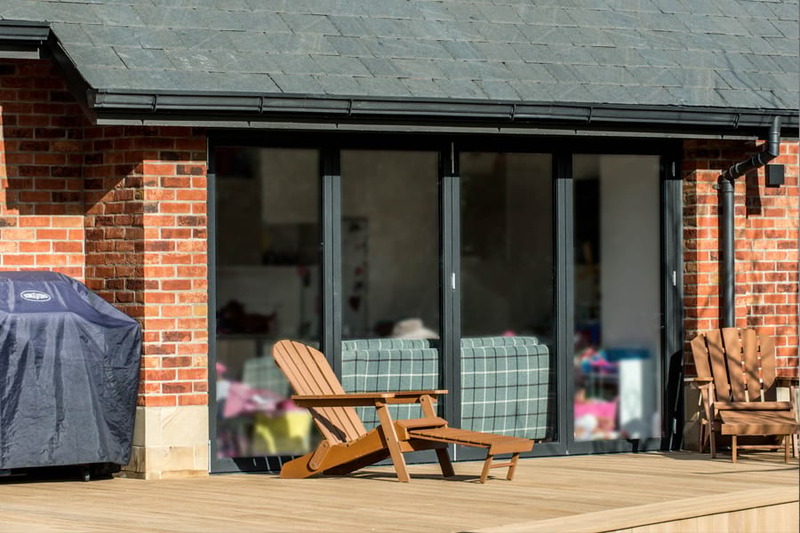 Sliding doors have earned the reputation as the most versatile and practical door type for access to patios, terraces and gardens. They are a cost-effective choice, whilst offering fantastic views and complete control over your ventilation needs. We partner market-leading brands Schuco and Smart Systems to supply and fit doors which offer security, strength and stunning aesthetics. Our doors also provide a smooth and effortless opening, alongside a range of other sophisticated features. In the home, one of the biggest advantages of fitting sliding doors over bifolding doors is the fact you can use larger panes of glass. They are also ideal where space is limited because they are not hinged, so do not need space either side of the door to open; they simply slide along tracks within the frame. 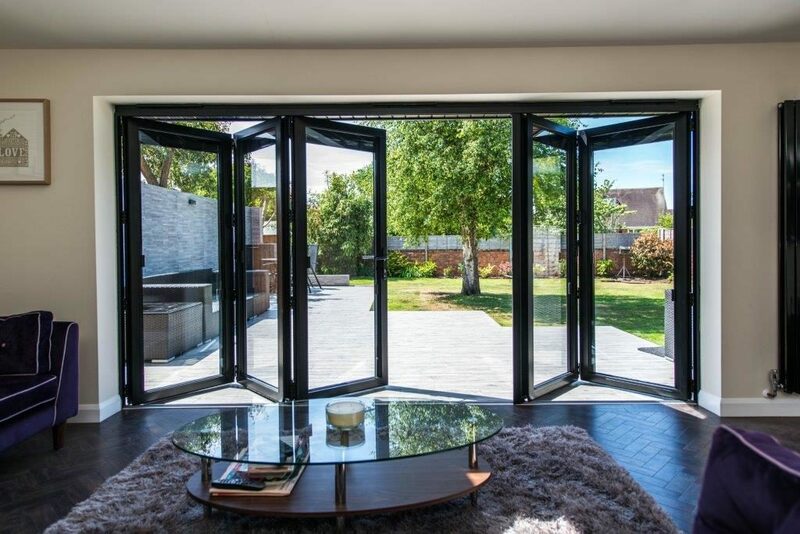 Bifold doors are one of the most popular home improvement products available on the market and it is easy to see why. 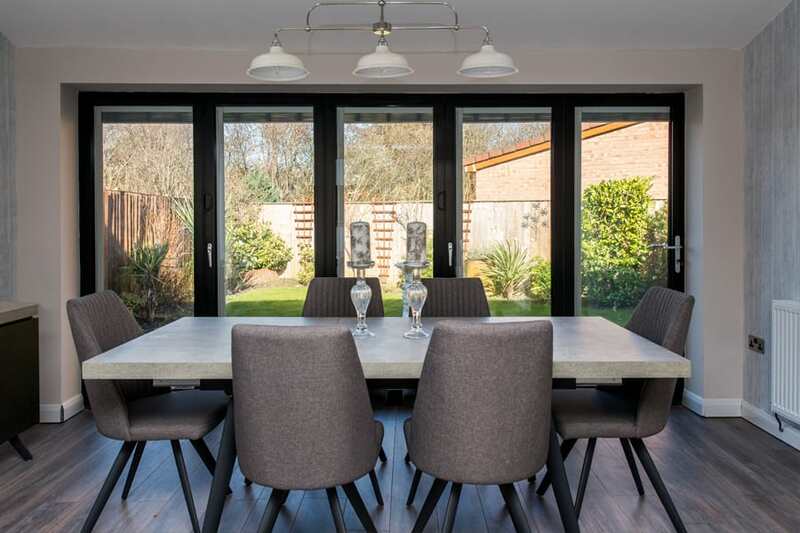 Also referred to as folding sliding doors or concertina doors they create a smooth and effortless transition between indoors and outdoors, offering a new dimension in open-plan living. Our bifolds doors from Schuco and Origin are technically-advanced and innovative products, offering customers a vast range of benefits. 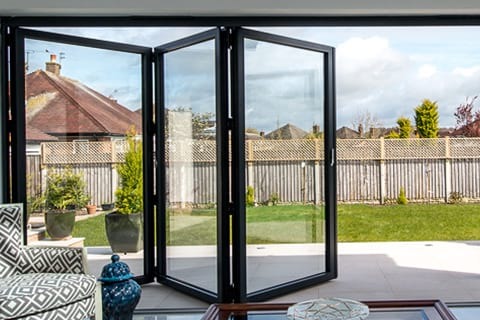 Patio doors or French doors can easily be replaced with bifolding doors to bring in more light and offer an attractive new feature in your home. These doors are available in hundreds of RAL colours, including different colours on the inside and outside, so you are guaranteed to find something to suit your home. Some doors create a 90 per cent clear opening and they come in a number of configurations and opening combinations, options when it comes to stacking inside or outside. All doors are made bespoke to each customer’s requirements and we can supply and fit corner bifolds and Bay bifolds. We supply and fit aluminium entrance doors from Smart Systems, Origin and Spitfire. 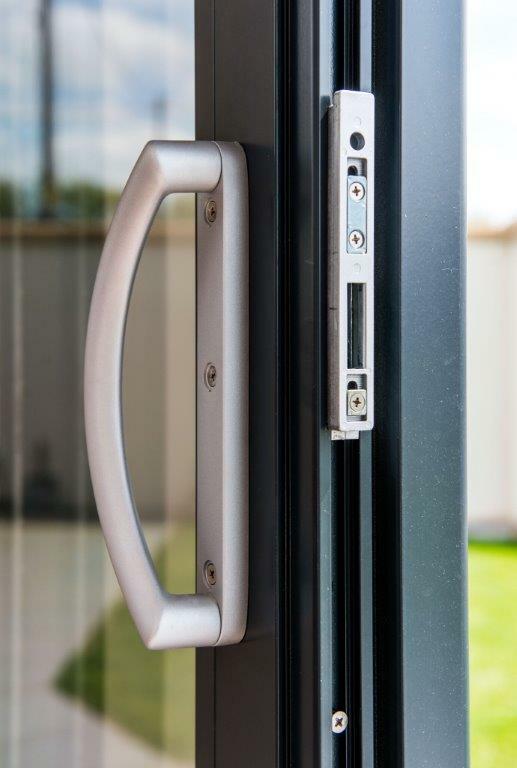 This latest generation of aluminium front doors can suit all types of properties and offer security, weather performance, flexibility and innovation features, such a biometric technology. Spitfire front doors for example have a range of technology options for locking and controlling the doors. The Origin front door, which are made in the UK, features a range of designs and comes with a long 20-year guarantee and these doors can be made to match their windows and bifolds and garage doors. 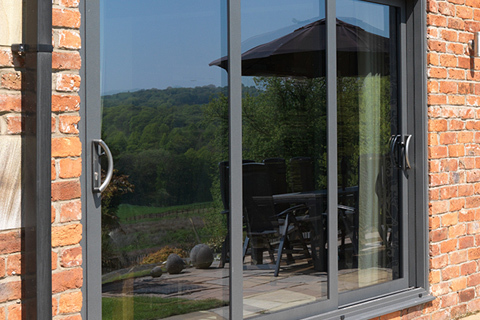 Our sleek and stylish aluminium French doors are a new take on the traditional-styled French door. A highly-secure option, they maximise natural light entering your home. 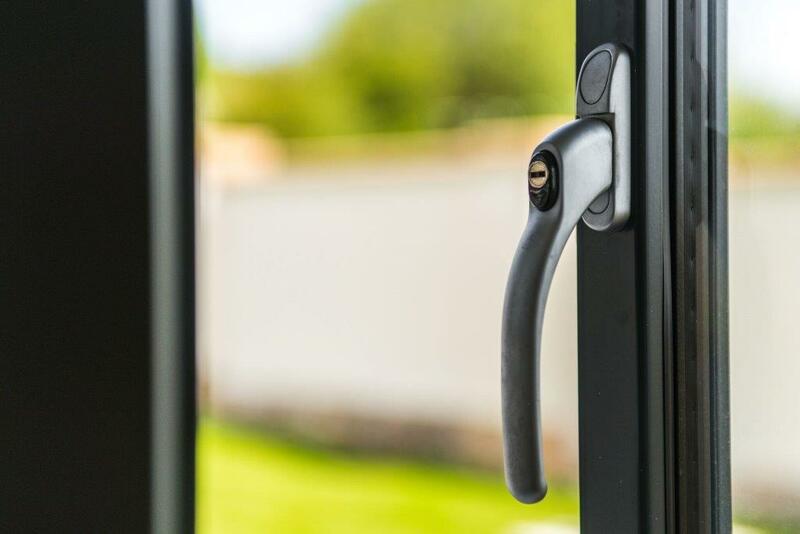 For more information about aluminium front doors, aluminium French doors, sliding glass doors, aluminium patio doors and bifolds in Ripley, Send and Pyrford, call us now! Please call us now on 020 3475 0525, email info@opusglazing.co.uk or pop your details into an online query form and we will get back to you. 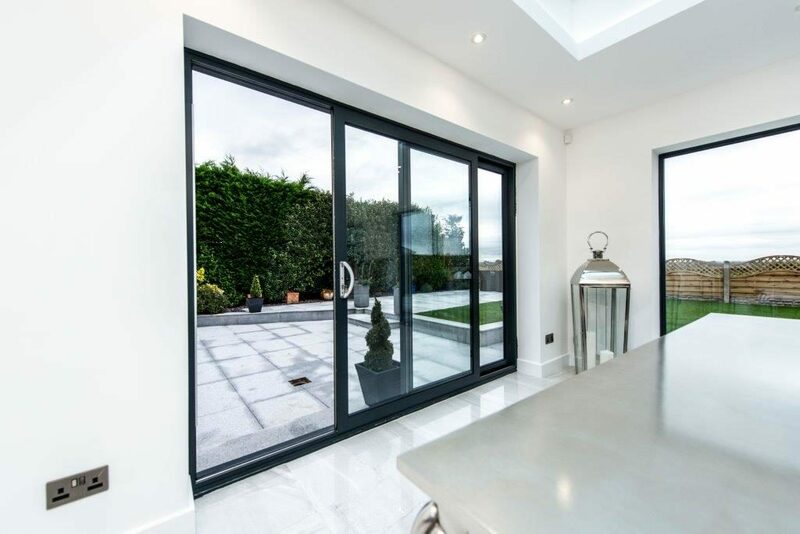 We also supply and fit bifold doors, sliding doors and aluminium doors in Weybridge and Addlestone.